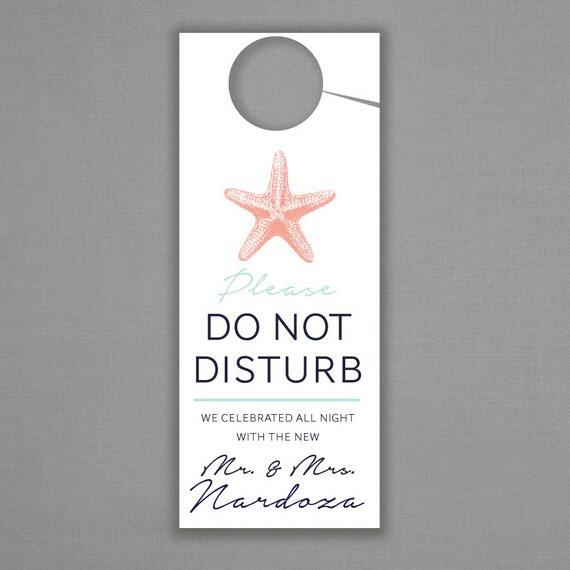 Surfingsara's Planning- Ideas For My June 18, 2016 Wedding. Hello! I'm starting this planning blog early, partly because I need a place to keep all of my ideas and to keep me focused. I'm very grateful for all of the ideas and support that I've received on this site so far, and hope to share my knowledge with others. So if you have any questions, please let me know. About me: I'm currently in School for Medical Social Work, and will graduate May, 2016! Due to this, my wedding planning time will be limited. I'm hoping that getting an early start on planning will limit stress right before the wedding. 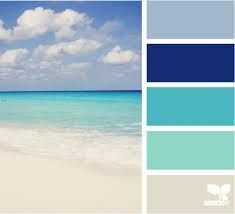 My dream wedding: I really want a simple beach wedding. The beach has a special place in my heart, as I've grown up at the beach here in North Carolina. As my screen name suggest, I love to surf! Despite living close to many beautiful beaches, I quickly found that a small, home beach wedding, isn't going to work for us. Mostly because I want a small wedding, about 15 people. 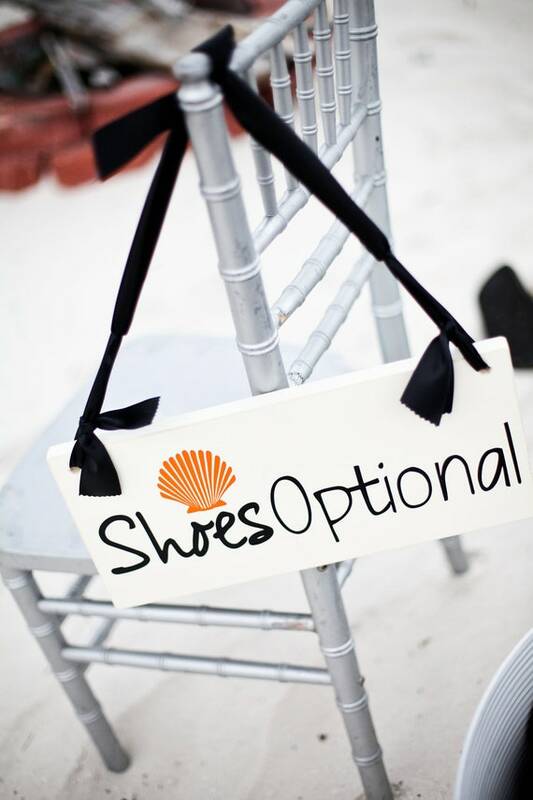 Once we started planning, we quickly realized that the only way to get a small, less stressful beach wedding is to do a destination wedding. During the planning process, I've quickly learned that weddings are stressful! 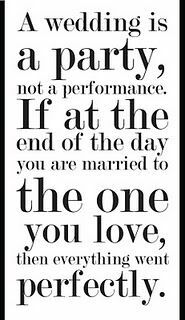 And to keep me focused, I look at this saying that I found on Pinterest (https://www.pinterest.com/pin/523402787918929278/) and I felt it really helps me when I'm stressing over the little wedding details. My two bridesmaids will be wearing this Ann Taylor dress. (Photo copied from Ann Taylor's website) I have a similar dress, in a similar color that's been dubbed my "lucky blue dress" and I wanted my girls to have one of their own. Plus they can wear it many times after the wedding. I feel bad asking them to purchase a dress to wear just once, but this dress is one they can wear all the time. Also, I would never ask them to wear something that I wouldn't want to wear myself, so I may be ordering one for me as well! I have most of my accessories at this point, veil and jewelry, I still need to purchase my shoes but I'm considering the Tommy Bahama starfish sandals or something similar. 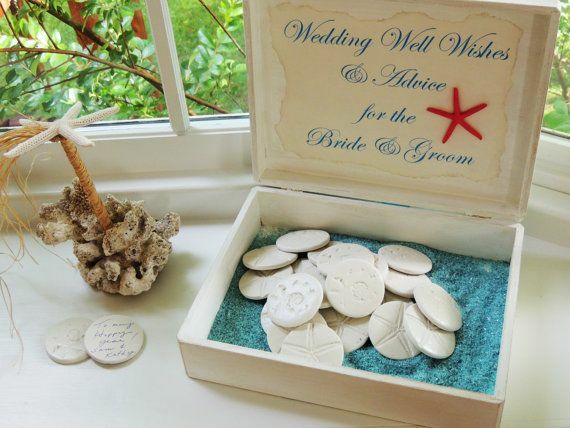 Wedding Guestbook:(once again, Pinterest.) I plan on using this as an inspiration and making my own. Here are a few of the paper products that I'm considering using. For some reason,the paper products seem to be the biggest stressor for me. I think because there are so many choices to choose from. So far, I'm liking the paper products that I can print myself. After I try printing them myself I may change my mind... One reason print yourself paper products are appealing to me is cost. I'm really trying to keep the cost of our wedding down, so I really don't want to spend a ton of money on paper products that people are just going to throw away. 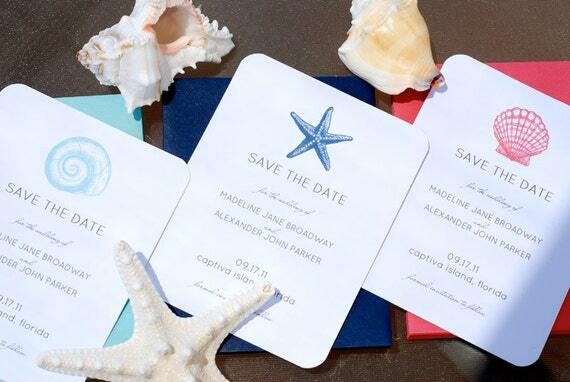 Plus, my fiance thinks Save the dates and invitations are a waste, and that we should just send electronic invites. Paper invitations are one area that I feel tradition needs to be kept. -Thank you to go with gifts(oot bags) for the guest that are coming to Mexico with us. This is copied from Esty (https://www.etsy.com/listing/164114529/welcome-bag-thank-you-note-printable?ref=favs_view_6), and the price isn't too bad either, at $10.00! Wow, so much has changed since I originally wrote my first post in January. We are now getting married in Vero Beach, Florida and will go to Mexico for our honeymoon. I think this will be for the best, as my parents and many other special people were not going to be able to travel to Mexico. So far since the switch to Vero, things have just fallen into place! 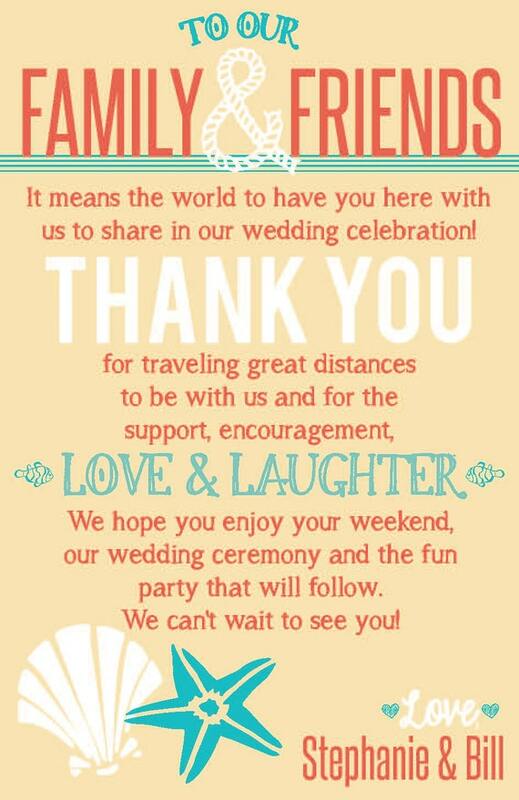 We have all our vendors booked, our outfits ( including the bridal party members outfits) purchased and ready to go! Before paper items were my hardest thing to figure out, but I found a local stationary shop to to everything. Our save the dates are sent.